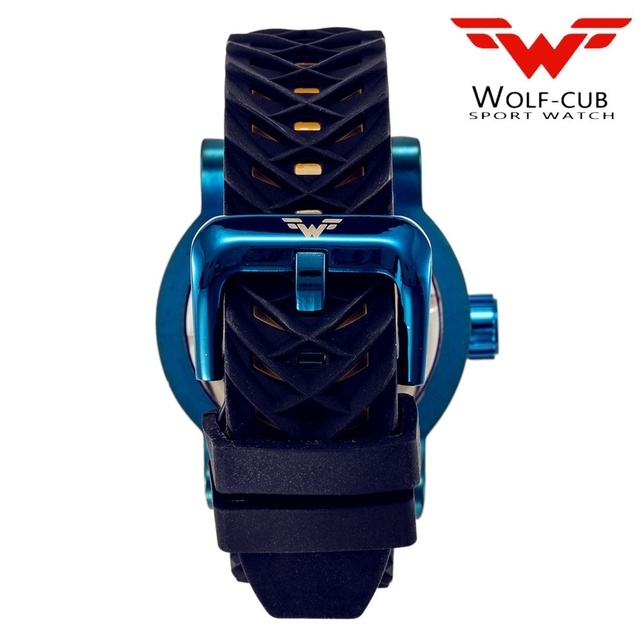 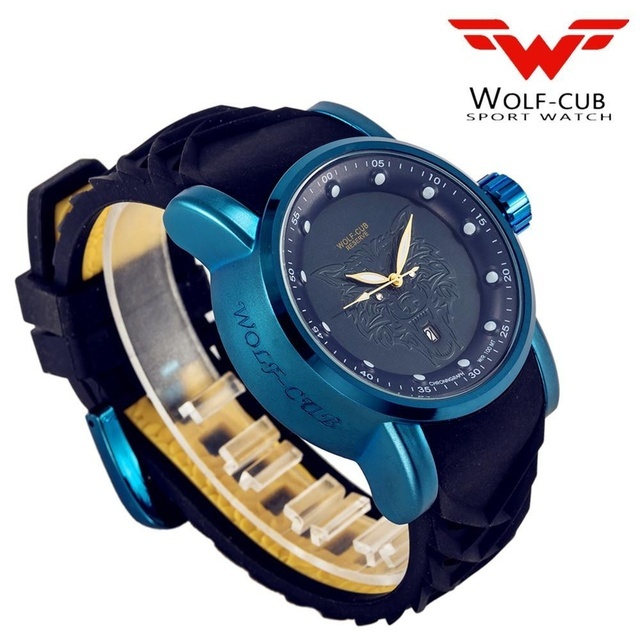 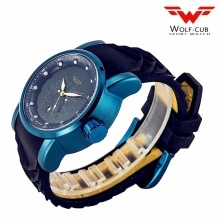 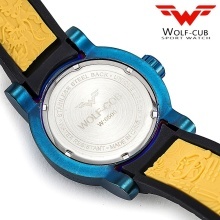 In 2016 (WOLF-CUB WATCH) the wolf child watches is the founder of a group of young outdoor fashion enthusiasts, they proposed to create a design for young male accessories brand, and the brand name to WOLF-CUB. 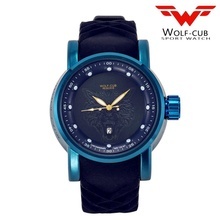 The greatest ability of wolves is to use the role of the group to kill animals that are larger than them. 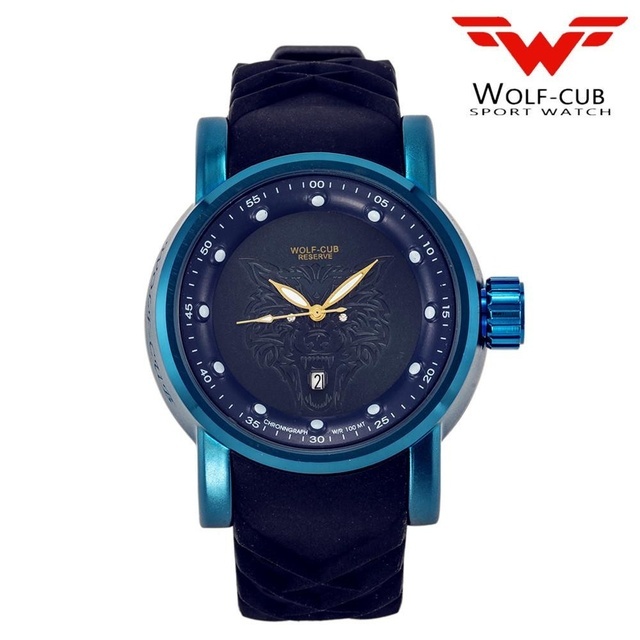 Every wolf group has a certain hierarchy, and each member is very clear about his identity, so there is little hatred and fighting between each other. 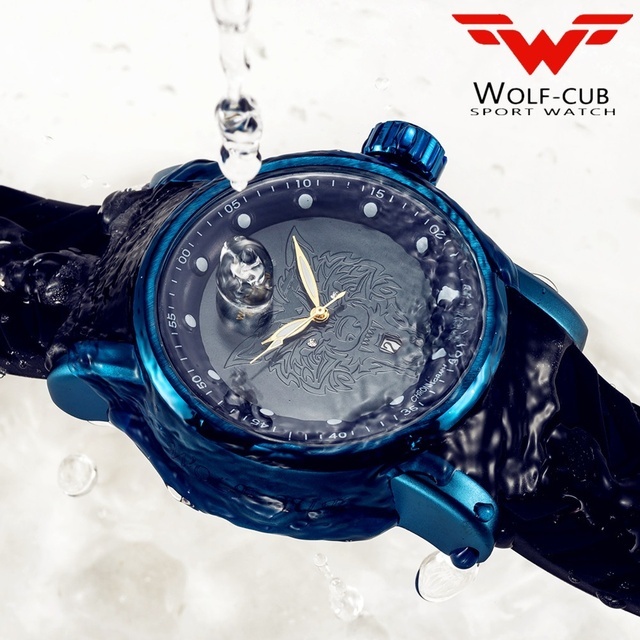 On the contrary, there is a spirit of friendship and cooperation in the hunting of prey and the joint caress of young people. We want to lead them to perceive the importance of this spirit of friendship and cooperation, just as time.